Todays letter will be "P", and all though I have visited a few places which begin with the letter "P" I wanted to spice it up a little bit. Those who have been following this blog through the month of April know that I love to travel. To some far off lands, and some that are not so far off. One of the activities you can always participate in is Parade Watching. On our recent to Greece, they were celebrating their Independence Day. 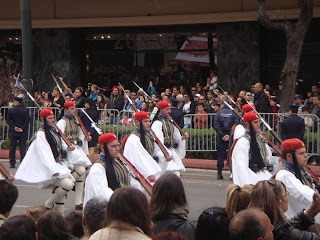 The Greeks put on a great parade showing their First responders along with many other units in the military. The people who attended the parade seemed to have a real good time. The units that marched in the parade were regular military units. They did not seem to have the performance down for the marching. They marching bands from the military as well. 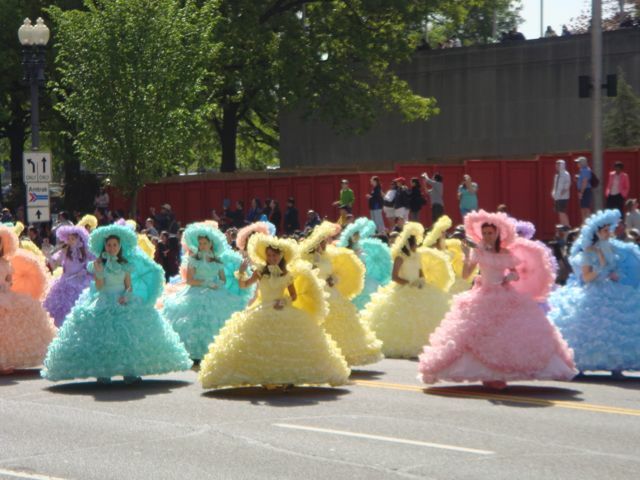 Unlike the parades you see in the united states, there were no floats. When we travel to the Disney parks, it is always fun to catch their parades. 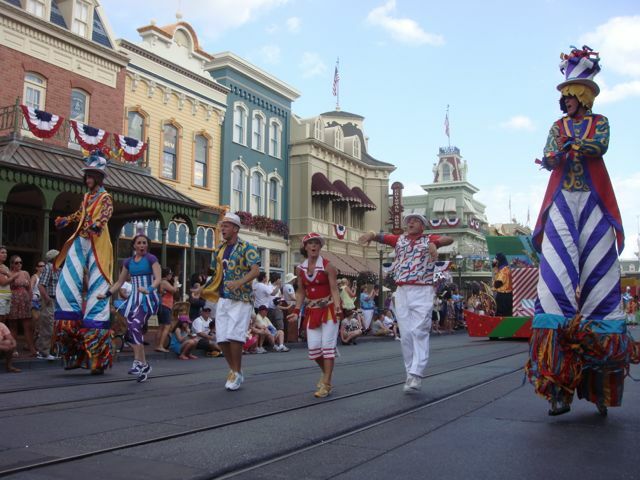 They have professional dancers and singers, and you can normally good a seat along main-street. During the summer, the Parade is pretty late. I have not seen the Parade of Lights in the fall or winter. I think that would be really cool. Some advice for you before going to a parade. Do your homework and know the route. Also when it will start. Then try to find a good place and get there early. Know the time when the parade will start and carry some water with you. Especially for the July parades. I've seen some great parades as well, including a line of little beeping beetle cars in Italy and a Dragon parade in Japan.